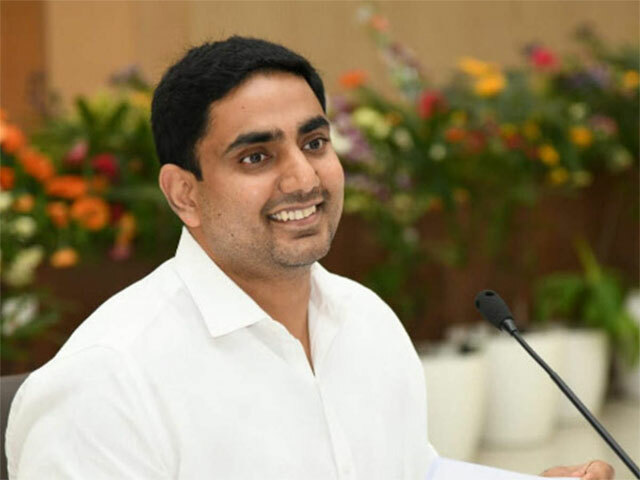 Recently, There is buzz about Nara Lokesh has been contemplating on contesting from Bheemili Assembly Constituency in 2019 Elections. Minister Ganta Srinivasa Rao is more than willing offer his constituency for the Chota Boss. In addition, He even offered to take the responsibility of Lokesh's victory in this segment. However, TDP Leadership seems to be skeptical about fielding Nara Lokesh in Bheemili Constituency after the issuance of Election Schedule. If the elections are scheduled to happen in 6th or 7th Phase, Chandrababu Naidu wouldn't have hesitated to go ahead with the decision. But now, Elections are going to happen in the First Phase itself. Nara Lokesh will have to shift to Bheemili and mobilise all the resources in just one month. It's not going to be an easy thing to do especially when all the Surveys have been favouring YCP. Lokesh will end up facing criticism if he faces defeat or wins with a slight margin. So, TDP Leadership won't be taking any such risk at least in the first attempt. Muhurat Fixed For YCP First Candidates List!